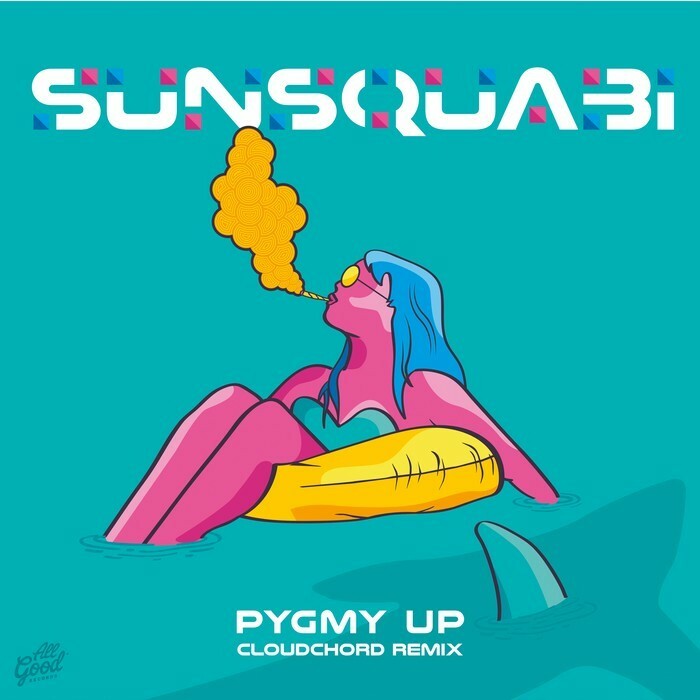 Sunsquabi teams up with New Orleans' Russ Liquid who is the future-vintage/ groove-blasting maestro that has stirred the souls and minds of the electronic music world. Renowned for his ingenious compositional approach, this cosmic virtuoso imprints a prophetic musical experience on his audiences. He detonates explosive beatscapes, seamlessly adding flourishes of instrumental color and emotion; all while drawing from an endlessly diverse sonic palette. 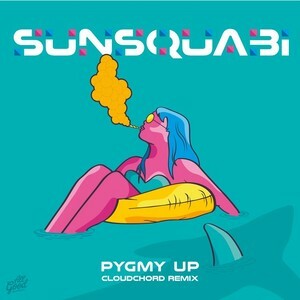 SunSquabi on the other hand are a three-piece, live electronic experience. Hailing from Colorado, they have been picking up steam after a breakout year in 2016. This fine release comes courtesy of Detroit label All Good.